Mascara’s get smudged! 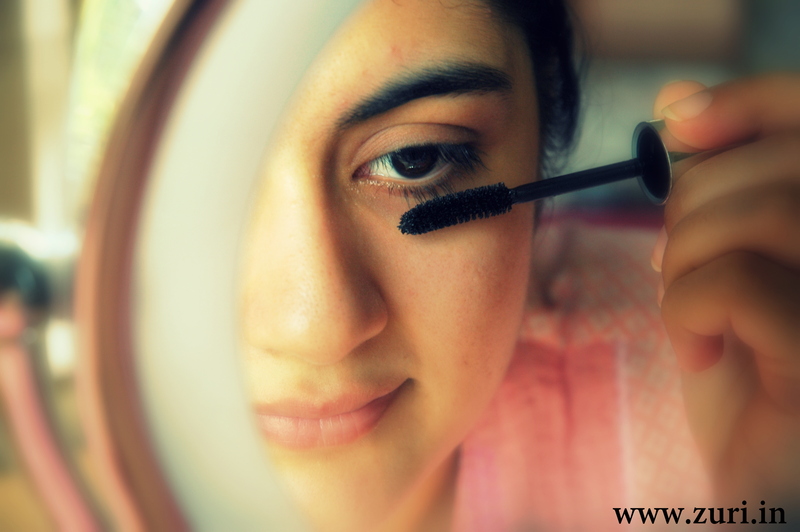 This post will teach you how to apply mascara without doing so. When you’re applying mascara, do you always seem to get some crazy smudges & marks on your upper eyelid? Annoying, right? Well, there is an easy fix for that idea: All you have to do is apply mascara to your bottom lashes first! Yes! That’s how easy it is! 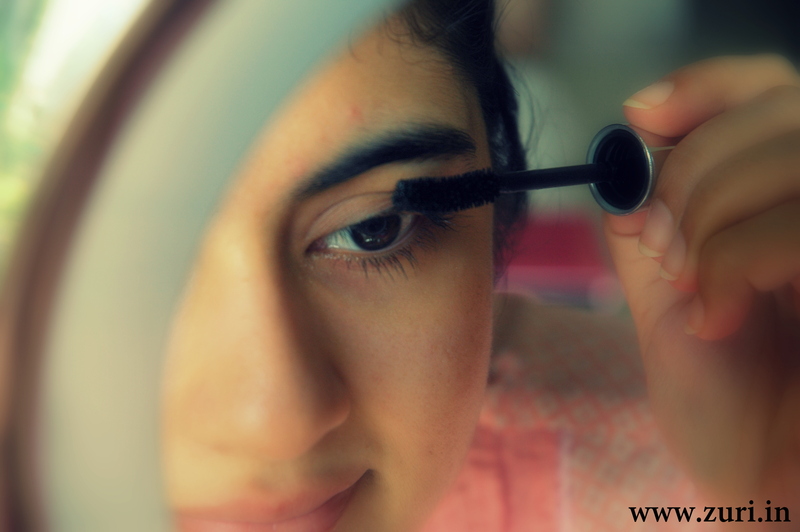 When you apply mascara to your lower lashes, you tend to open up your eyes much wider – it’s actually a reflex – some people open eyes wide, others open their mouth, etc. If you’ve applied mascara to your upper lashes first, opening your eyes wider to finish your look could cause your lashes to touch your upper lid, making spots form on the eyelid. Just switch up the order of application & you’ll have the loveliest lashes! In case if this doesn’t work too (for some strange reason), worry not! Let the ‘dots’ formed by the mascara, dry. Take a Q-tip or a cotton bud & run it on the dots. The black dots will come off like a dream without ruining your shadow or any eye makeup!